Albuquerque, NM- Abortion Free New Mexico, with the help of local sidewalk counselors, documented two botched abortions in January of this year at Southwestern Women’s Options late term abortion facility that required medical transport to University of New Mexico Hospital. These emergencies occurred on January 10 and January 31. In a public records request, Abortion Free New Mexico was informed that on January 10, 2019 no call to 911 was made by Southwestern Women’s Options. Instead of calling 911 Southwestern Women’s Options called, Albuquerque Ambulance, a private ambulance service directly to circumvent pro-lifers from obtaining the call and computer aided dispatch (CAD) record. This delay results in women having to wait to be transported to local emergency rooms, even though their injuries may be life threatening. 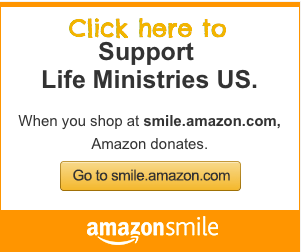 In total, over the years, Abortion Free New Mexico in conjunction with Operation Rescue have documented 17 abortion injuries at Southwestern Women’s Options, the nations largest late-term abortion killing center. 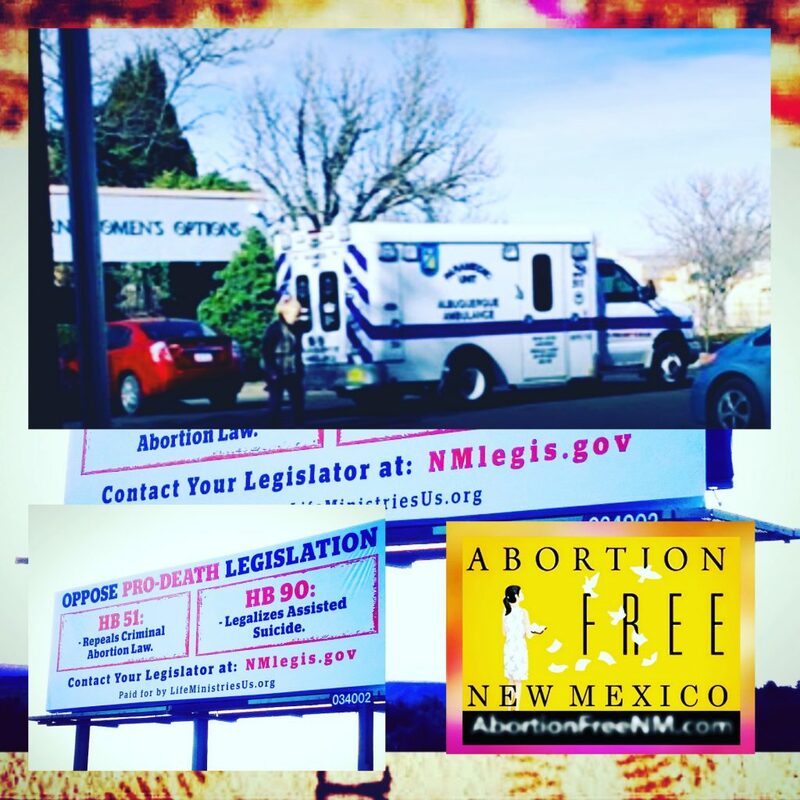 The last time that Abortion Free New Mexico documented a 911 call from Southwestern Women’s Options was the day a late term abortion went terribly wrong and Albuquerque resident Keisha Atkins died from her injuries. Abortion Free New Mexico’s Tara Shaver uncovered the tragic death of Keisha Atkins who died on February 4, 2017. Since Keisha Atkins death, it appears that Southwestern Women’s Options has stopped calling 911 when a botched abortion occurs. Sidewalk counselors also informed us that when the two ambulances arrived last month that there were no lights or sirens. This is usually the abortion facilities attempt to not alarm the patients in their waiting rooms. “New Mexico is already one of the least restrictive states when it comes to abortion. We are also home to the largest late term abortion facility outside of communist China. Due to New Mexico’s lack of common sense regulations women who come to New Mexico for late-term abortions from all across the world remain in constant danger. The abortion cartel in New Mexico is unregulated and out of control, and yet the Democratic party is seeking to make sure we have absolutely zero protections for women by stripping away the only common sense provisions in New Mexico’s criminal abortion statute. These minimal but necessary provisions include a woman’s right to consent to an abortion and the requirement that only licensed physicians may perform abortions. Can we really expect the numbers of abortion injuries to decrease in light of these proposed changes in the law?” stated Tara Shaver, spokeswoman for Abortion Free New Mexico. The New Mexico House of Representatives is set to vote as early as THIS WEEK on HB 51 DECRIMINALIZE ABORTION that will remove the only enforceable provisions in New Mexico that were enacted in 1969 to protect women. Please join us in contacting your representative today and urge them to vote NO on HB 51. URGENT ACTION: Find your House Representative right now at NMlegis.gov and urge them to OPPOSE HB 51. She needs to hear from us now. Tell her about the URGENT crisis currently facing unsuspecting women seeking dangerous life threatening late-term abortions at Southwestern Women’s Options.